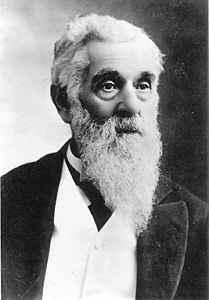 Lorenzo Snow (April 3, 1814 – October 10, 1901) was the fifth president of The Church of Jesus Christ of Latter-Day Saints (LDS Church) starting in 1898, and lasting until his death. He was the last LDS Church President in the 19th Century. This page was last edited on 18 October 2018, at 15:55.